SCHOTT TREATMENT TIME AT THE NUT HOUSE. PREGAME चित्र 3 - 9 - 2014. 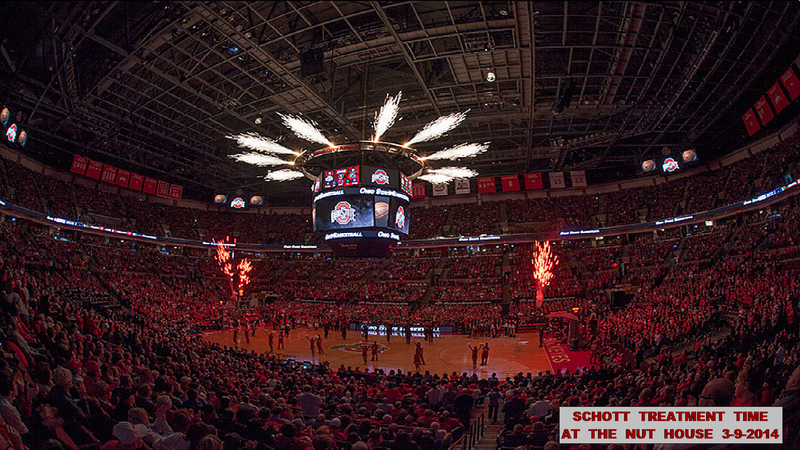 HD Wallpaper and background images in the Ohio State विश्वविद्यालय बास्केटबाल, बास्केटबॉल, बास्केट बॉल club tagged: photo ohio state buckeyes basketball crowd. 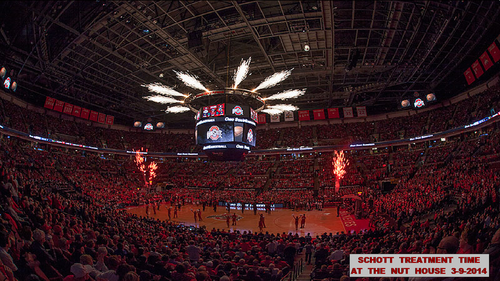 This Ohio State विश्वविद्यालय बास्केटबाल, बास्केटबॉल, बास्केट बॉल photo might contain रेल सुरंग.